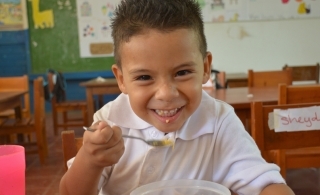 Denis is 4 years old and is a pre-school student at Limón 1. He benefits every day from our school lunch supplement program. Michael is 18 years old and lives in the community of Guasacate. 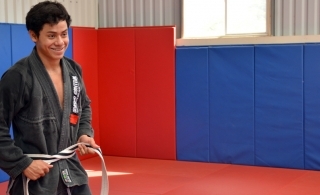 He started training Judo and Jiu-Jitsu at FunLimón in December 2013. Yerling is 15 years old and lives in El Limón with her mother and sister. She attends secondary school in Las Salinas de Nagualapa. 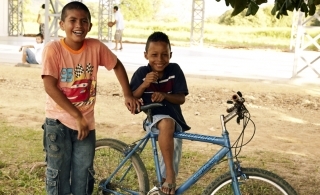 Jose Armando (right) is 12 years old and lives in El Limón 1 with his mother and two sisters. Jessica currently lives in Las Salinas with her husband, Jonathan. She works full time as an Administrative Assistant at Rancho Santana. Yessenia is a single parent and has 2 children. 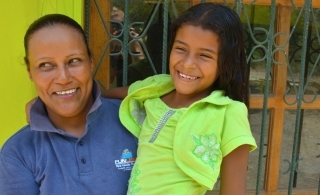 Her daughters attend school in Limón 1 and benefit from our subsidized school supplies program.